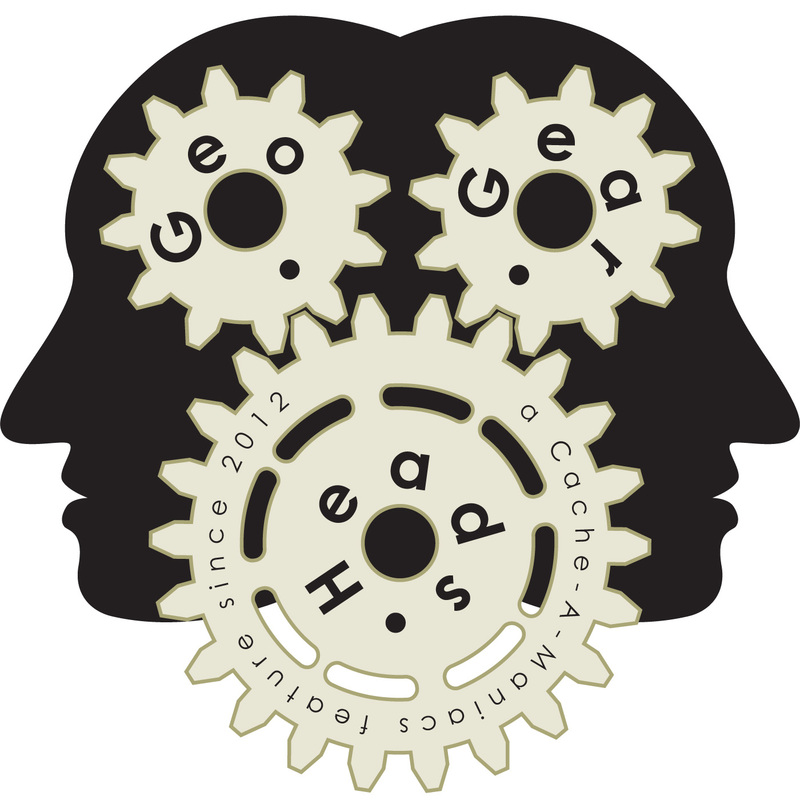 For the two hundred twenty-seventh edition of the GeoGearHeads we get a little view behind the scenes at Geocaching.com thanks to Rock Chalk. LeofricH emailed about the Block Party and Lost and Found events. Sherminator18 asked via Google+ if there was anything planned for 2016 like the Road Trip last summer. We also talked about the Challenge Caches and process undergone during the moratorium. Then Limax and Sherminator18 asked about search features. Plus there were plenty of comments in the Live Q&A throughout the show.